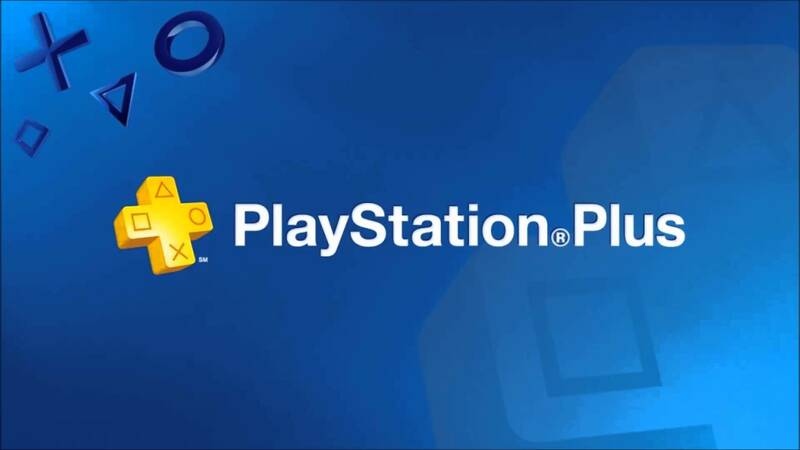 The November lineup of free games for PlayStation Plus members has been announced. Take on the role of Grayson Hunt, an exiled member of an assassin group known as Dead Echo that crash-landed on a resort planet where it’s either kill or be killed. Fight your way through the mutated dwellers of the planet in the single-player campaign. You can also play with friends either competitively or cooperatively. Bulletstorm: Full Clip Edition includes all add-ons as well as exclusive content to the Full Clip Edition. To save his best friend, Kazuma Kiryu admitted to a crime he didn’t commit. The situation led to a prison sentence and exile from his Yakuza family. After being released, 10 billion yen vanished from the Tojo Clan’s possession. Caught in the middle of it, Kiryu found connections to a young girl named Haruka. The Yakuza game was originally a 2005 PS2 game, but with the release of Yakuza Kiwami, it was brought to the PS4 with brand-spanking new 4K graphics. Play through a slew of notable party games from Jackbox Games with the Jackbox Party Pack 2. The set includes Fibbage 2, Earwax, Bidiots, Quiplash XL (which includes new prompts and Quiplash Quip Pack 1), and Bomb Corp.
Get three game styles in one with the Arkedo Series. The game includes a collection of an 8-bit platformer, a puzzle matching game, and an adventure game. Play through the folklore of Scandinavia with Burly Men at Sea. Follow the adventures of three bearded men as they set sail off into the unknown for adventure. Play a branching story with a “playful aesthetic”. Play a B-movie in Roundabout. The goal is to bring your passengers to their location all the while fighting to keep your limo somewhat steady while it spins in circles. Lastly, on the PlayStation Plus lineup is a DLC for H1Z1. PlayStation Plus Blueshift Pack includes a Blue Schematic AR-15, Pro Gamer Hoodie, and a Marine Blue Offroader. The pack is free for PlayStation Plus members until November 13. The free games will be active on November 6.